Kildare born Dennis ‘Hurricane’ Hogan is the epitome of the ‘Boxing Irish’ with his hard hands and harder head. His ‘fight the best to be the best’ mentality has steered him to 26 victories out of 27 bouts, 7 by way of knock out. Hogan has worked with some of Australia's best trainers before settling in at Stretton Boxing Gym, home of world champion Jeff Horn. 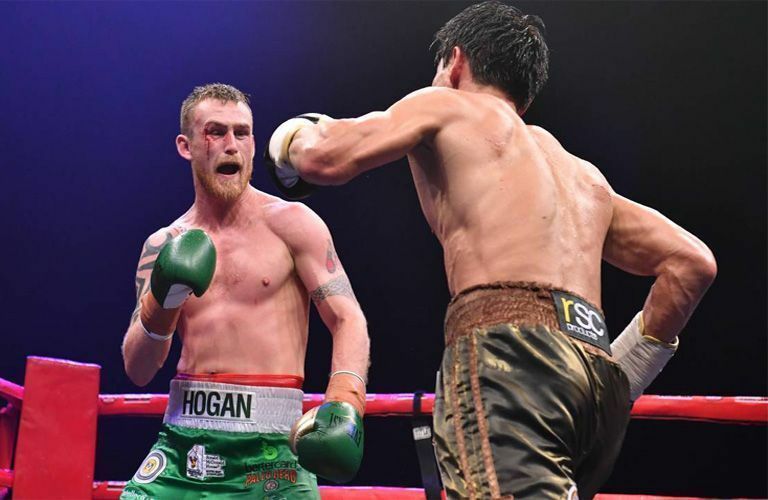 The results of that are in his record; Hogan is now ranked 2nd in the WBO rankings and knocking on the door of a world title fight. Expect to see this Hurricane wreaking havoc in ring, in what will be a mammoth year for boxing.